I’ve got a track record going back three decades, and some of my clients have been with me for that entire time. It’s safe to say they’re happy with my work and the outcomes they have realized. I consider myself a very hands-on attorney, and I’m always there when my clients need me. My top priority is getting clients and potential clients the guidance they need immediately, so if I’m not the right lawyer for their particular matter, I will find someone who is well-qualified to help them, whether inside or outside our firm. In practicing corporate, transportation, regulatory and government relations law since 1984, Dale Allen serves as legislative counsel to a number of businesses, trade associations and non-profit organizations with interests before the Tennessee General Assembly and other governmental bodies, including the US Congress. He advises clients such as automotive, transportation, trucking, entertainment, education and gun manufacturing interests in a wide range of legislative matters, including regulatory relief, tax incentives and development and procurement issues. Clients say they benefit from Dale’s diverse experience, deep well of knowledge, legal and communication skill sets and the many personal and professional relationships he’s cultivated and maintained over the years. Early in his legal career, Dale started his long-term representation of the Tennessee Trucking Association as a lawyer-lobbyist. 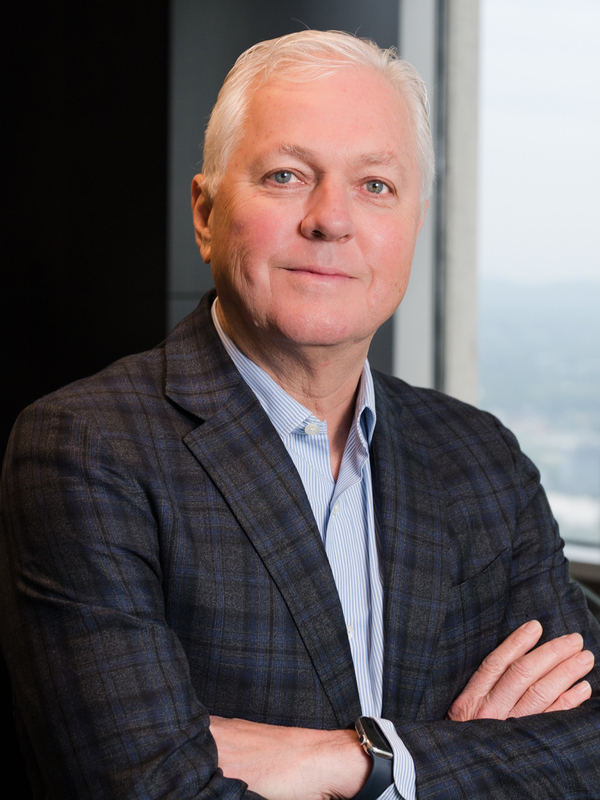 That work led to him advising, advocating for and heading up the legal teams of several trucking companies, including Averitt Express, one of the largest privately owned transportation outfits in the nation. It employees several thousand workers, brings in over $1.5 billion a year, and hires no internal lawyers. Instead, it has relied on Dale to act as its outside general counsel for more than 30 years. An active member of the Conference of Freight Counsel and Transportation Lawyers of America, Dale handles legal and lobbying matters for other conveyance clients including Enterprise Rent-A-Car of Tennessee and American Traffic Solutions. He represents a diverse range of organizations such as the Cigar Association of America, Swisher International, Inc., Beretta, Elvis Presley Enterprises, UFC and other entities. Dale served for 28 years in the Tennessee Army National Guard in numerous positions including Command Staff Judge Advocate and as the J-7 (Joint Force Development), supporting legislative initiatives on the state and federal levels. He is admitted to the US Army Court of Criminal Appeals and is a graduate of the US Army Command and General Staff College, retiring with the rank of Colonel. His military honors include the Legion of Merit and the Meritorious Service Medal with one oak leaf cluster. Active in the community, Dale has served on the board of directors of the Tennessee Performing Arts Corporation since 2003 and served as its Chairman in 2014-2015. He also participates as a board member of the National Guard Association Educational Foundation of the United States and as a member of the Endowment Board of St. George’s Episcopal Church in Nashville.